Instead of providing a single temporary extreme-weather City-supported shelter, Newark is moving forward to fund a group of shelters to operate year-round. The new initiative will go into operation around November 1 ahead of chilly weather. 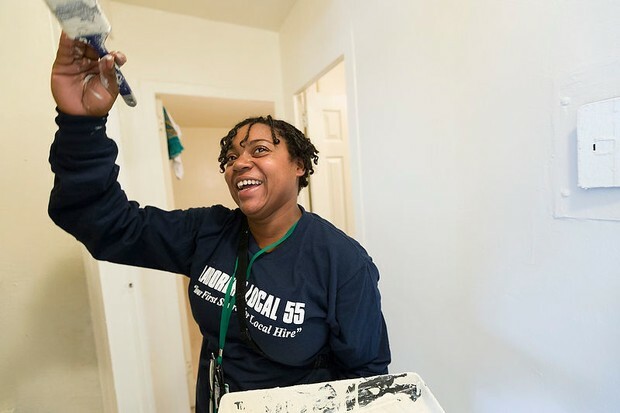 Six residents of the shelter were connected to construction employment through the Newark Housing Authority and Laborers Local 55. The program provides a competitive hourly rate of $22 ph as well as public housing through NHA (with 6 months of transitional support for rent). 14 residents of the shelter with severe mental health illness have been connected to permanent supportive housing vouchers through the NJ Division of Consumer Affairs (DCA).